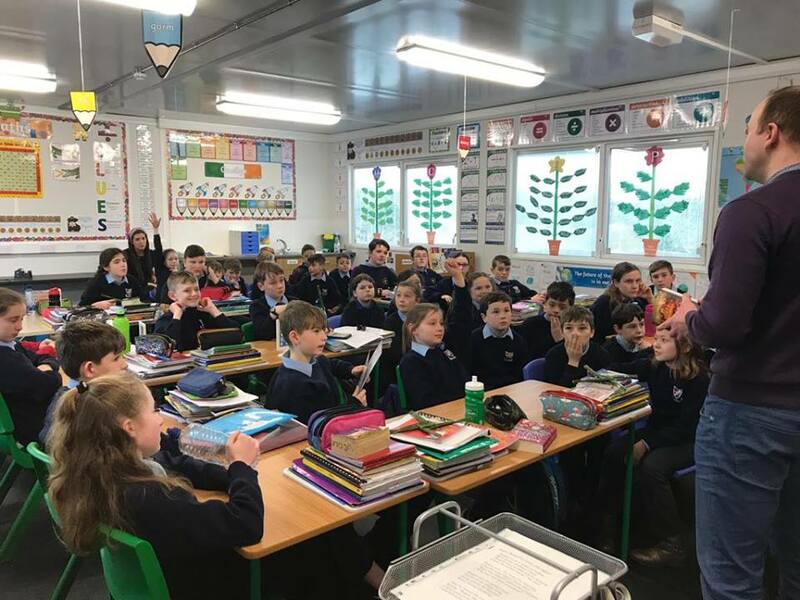 The senior classes in our school had a very special visitor today. 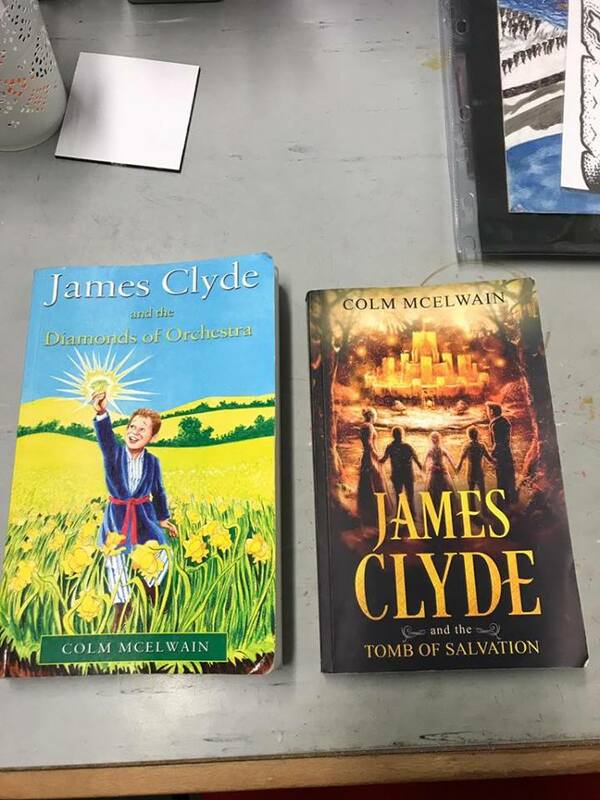 Colm McElwain, who is a local children’s book author came and spoke about his new James Clyde book. 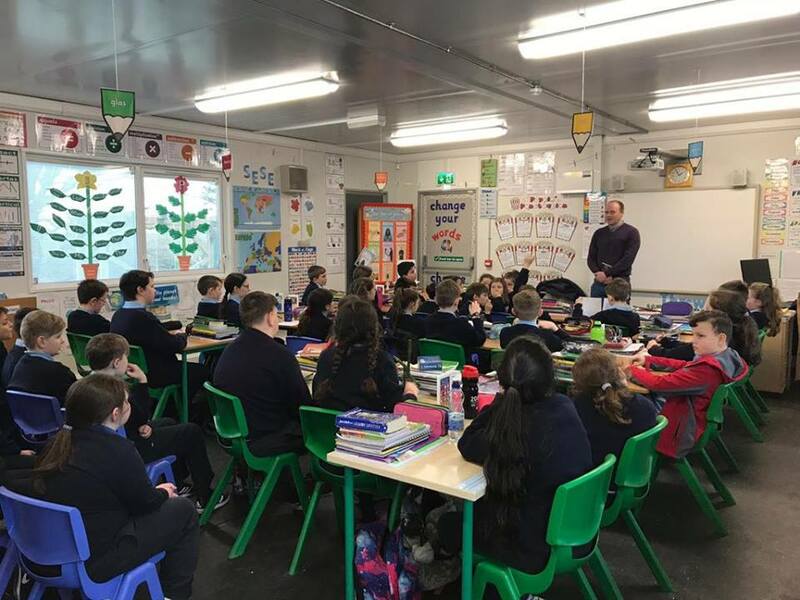 Colm shared many tips on how to approach creative writing and making writing fun and interesting. 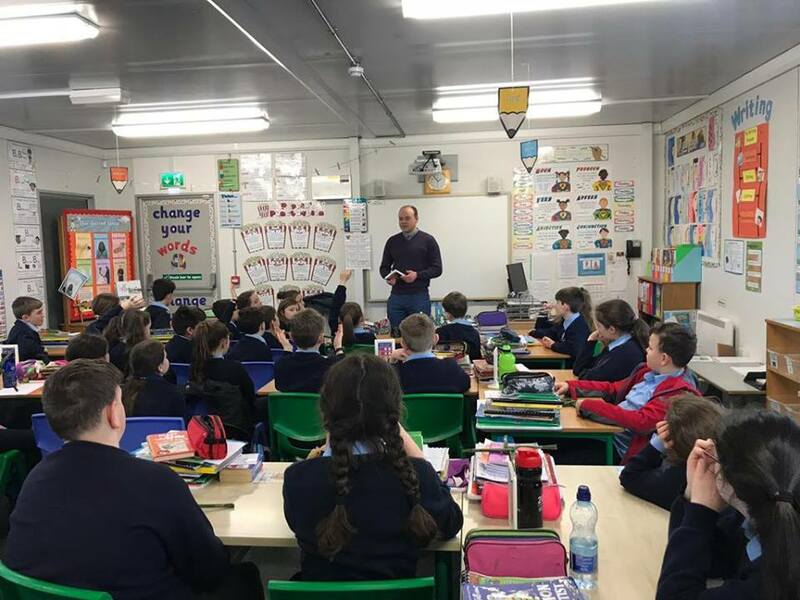 The boys and girls got the opportunity to ask him lots of different questions about his books and how he became an author. Many thanks Colm for your visit!